The Fourth Annual National Bridal Sale Event July 20-27, 2019 It’s Not Just a Sale! It’s an event when you can find your dream wedding dress for less. Experience in person the magic of the moment when you discover the gown that is just right for you! And throughout the year when you shop at any one of these participating bridal salons, custom orders, special alterations and accessories are always available–everything you need to make you aisle ready. Mark your calendar NOW for this amazing event. We will have extended hours, but working only off appointments! 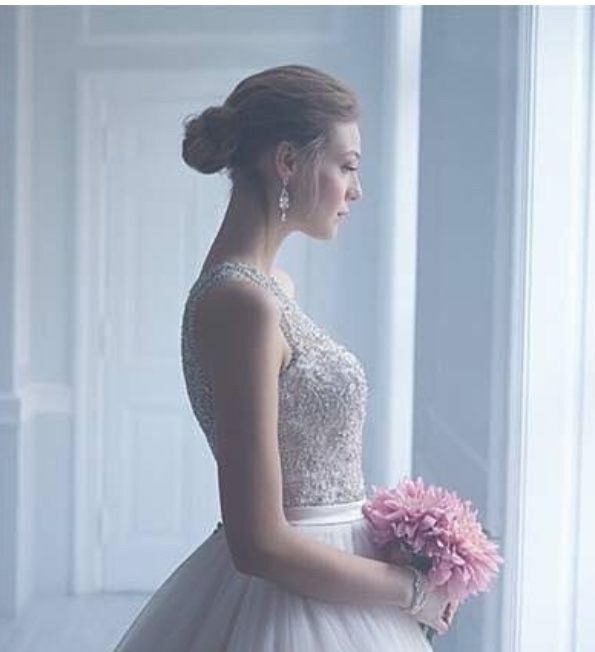 It's never to early to make an appointment to find your gown. The "Best of Stella York" Trunk Show! 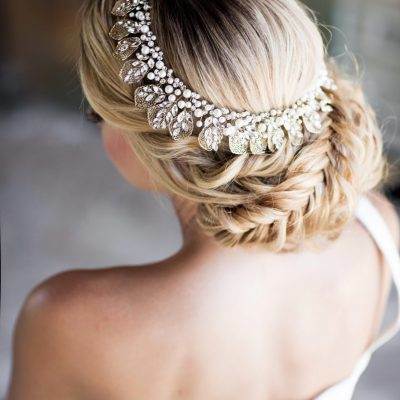 What more could a bride want? A Stella York trunk show, simply put, is the ultimate personal bridal shopping experience. During the show, an authorized bridal salon will showcase the Best of Stella York wedding dresses. A bride can schedule an appointment to see and try on these wedding dresses which are not ordinarily carried in her local salon. These beautiful gowns will be on display and ready for your review only for the weekend. Be sure to schedule an appointment. Call now for an experience you'll cherish long after you say "I do. "Hurry...space is limted, and your dream dress awaits!